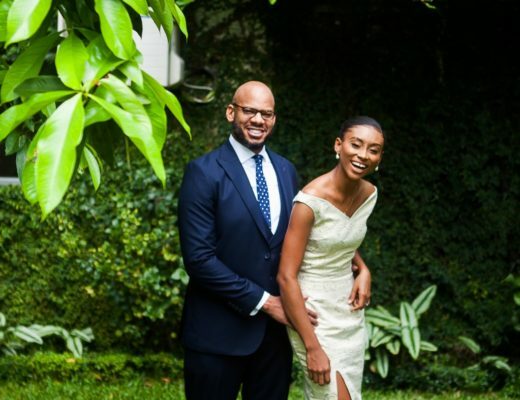 Today’s love story is oh so beautiful. 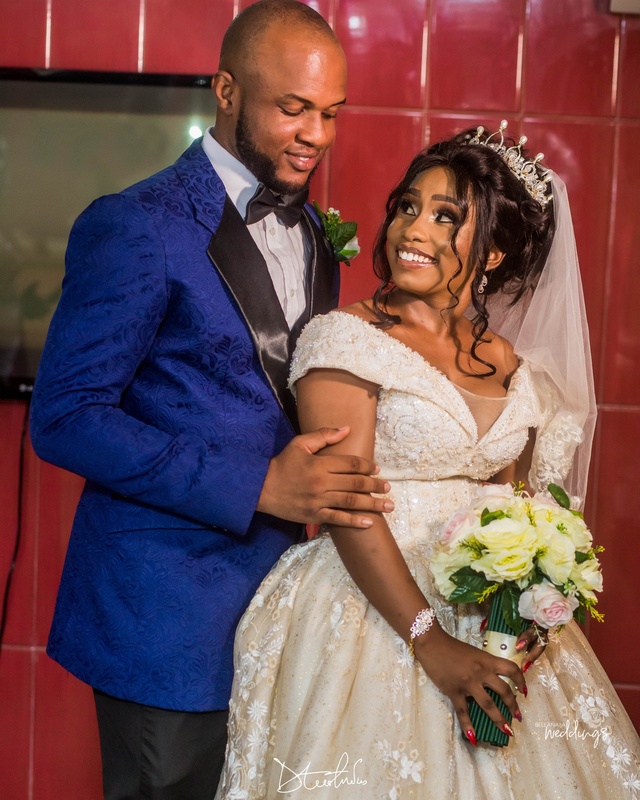 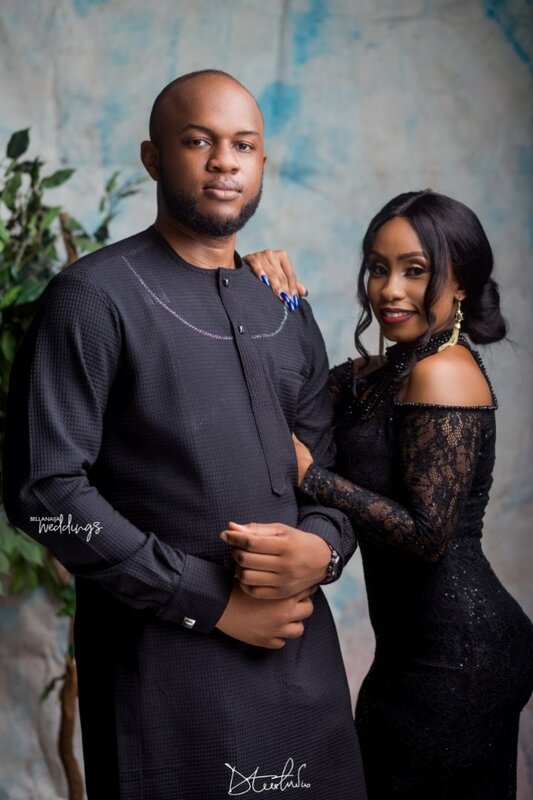 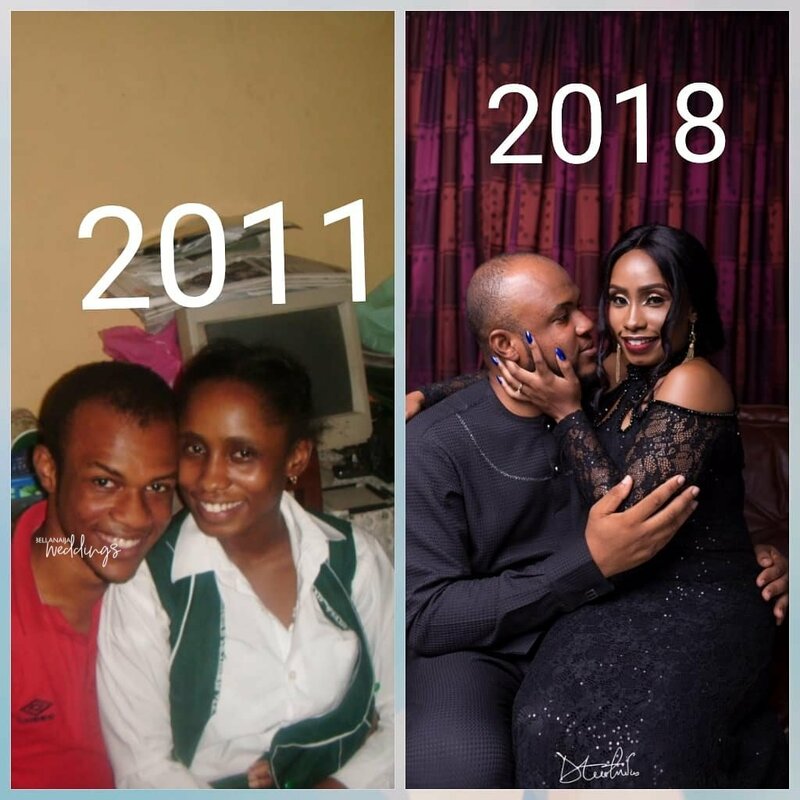 You know why, this beautiful couple Uzoma and Uche said yes to each other seven years ago, the very first time they started dating and now they are counting down to walking down the aisle together. 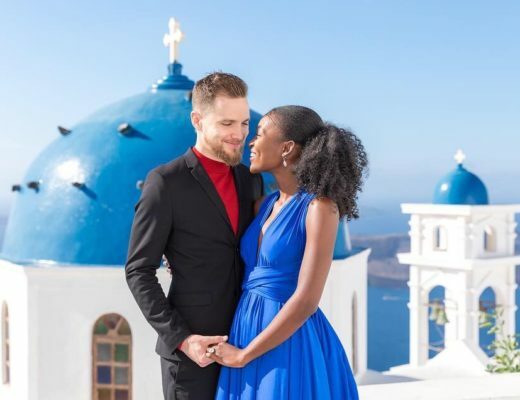 The bride-to-be Uzoma, shares their love story below. 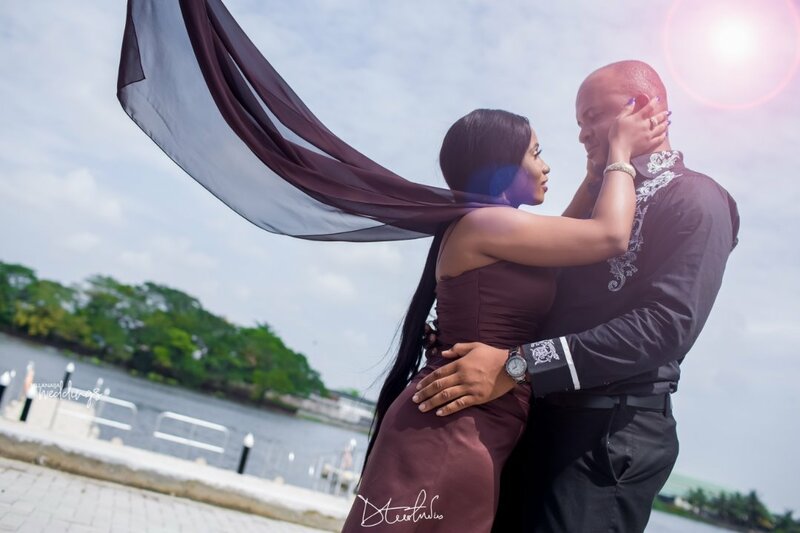 When you are done with this feature, we have more sweet love stories and pre-wedding shoots for you. 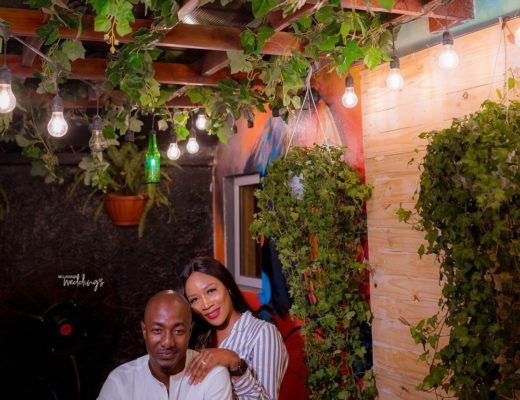 Makida & Oliver’s #MO18xForever Pre-Wedding Shoot Had a Leafy Vibe to It!